Hire our professional balloon twisters to add a unique bit of fun to your event! 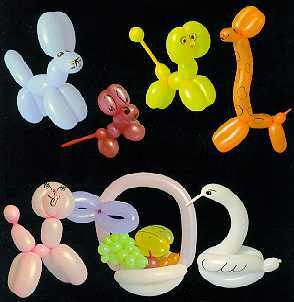 Our artists can shape a balloon into almost any given shape, often a balloon animal. 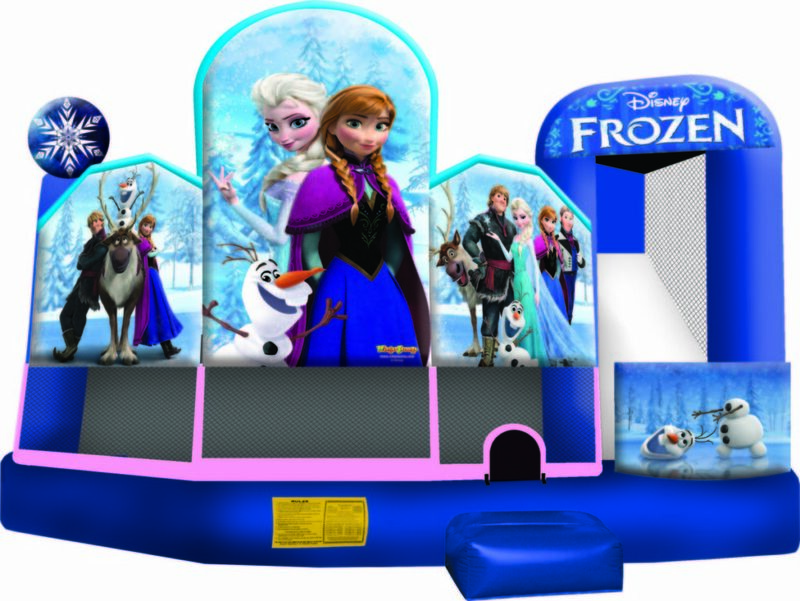 Our Twisters can perform in restaurants, birthday parties, fairs, grand openings and more! Call for a quote.